Hey, remember that time when DJ Khaled totally stole the show in “Pitch Perfect 3”? (Sort of). Well, now he’s about to steal some bad boys’ thunder – if he could compete with Will Smith and Martin Lawrence, that is. The record producer has officially joined the cast of the upcoming “Bad Boys for Life”. Variety states that the story will revolve around the old school lead duo when they collide with a modern, highly specialised police unit as a threat hits Miami. Not much is known about Khaled’s role in the movie at the moment but he sure is slowly making his way into the acting business, with him also being a voice actor in this year’s animated film “Spies in Disguise”. Can the larger-than-life DJ Khaled upstage these bad boys? Directed by Adil El Arbi and Bilall Fallah, “Bad Boys for Life” also features Vanessa Hudgens, Alexander Ludwig, Charles Melton, Jacob Scipio and Paola Nuñez as part of its cast, with Joe Pantoliano returning as Captain Howard. Production is currently underway with Jerry Bruckheimer producing along will Doug Belgard. 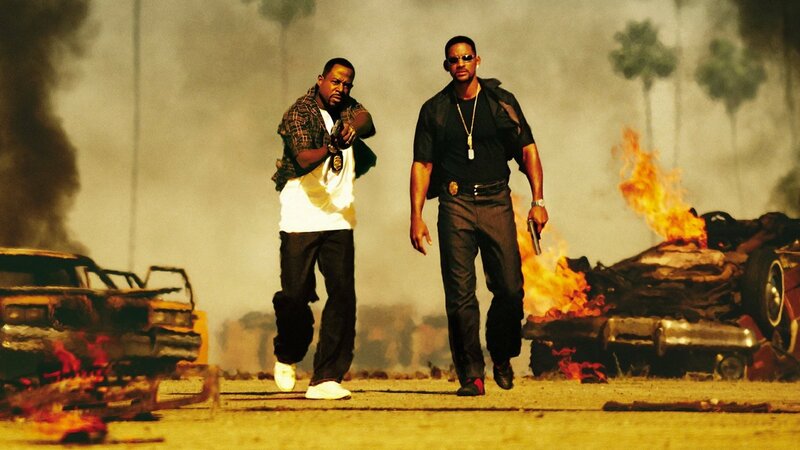 The third movie in the “Bad Boys” franchise is hitting North American cinemas on 17 January 2020.